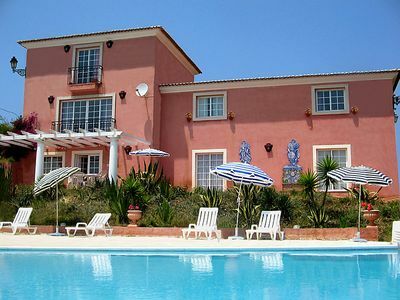 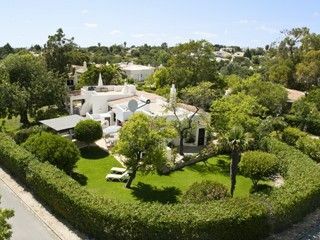 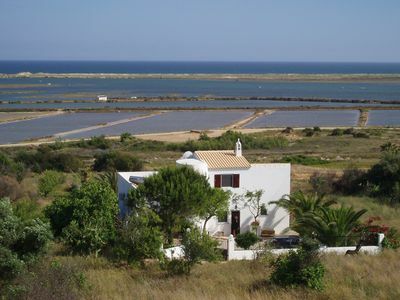 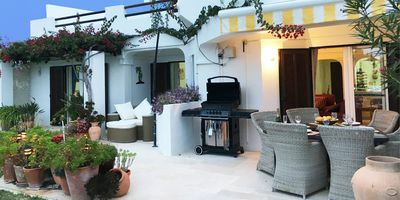 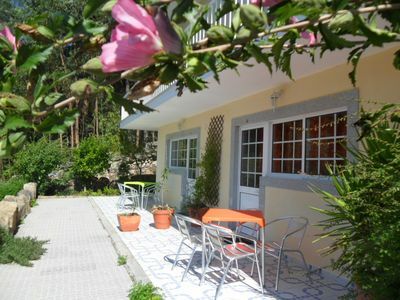 At about 100 mts from the beach of Madalena this property with excellent dimensions, private swimming pool is ideal for holidays, children for their safety, to gather friends. 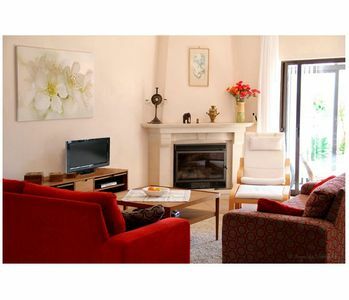 Bed linen and household linen, electric plate, electric cooker, fridge, freezer, crockery and cutlery, microwave, dishwasher, washing machine, iron and ironing board, cleaning kit, vacuum cleaner, sandwich maker, wand magic, coffee machine, TV, air conditioning in all rooms, stereo. 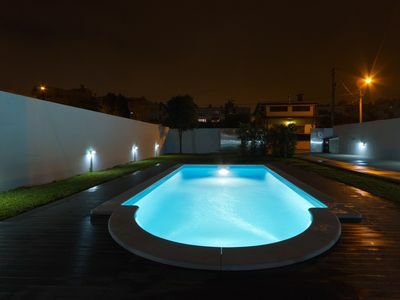 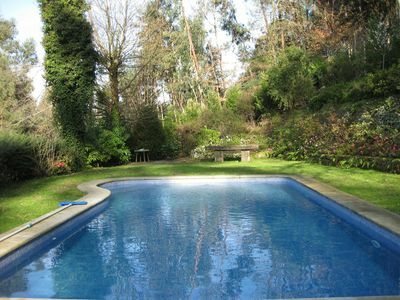 Features: Outdoor Pool, Equipped Kitchen, Parking, Garden, Barbecue. 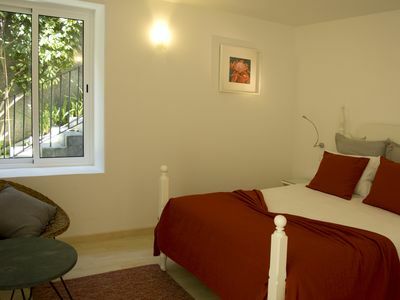 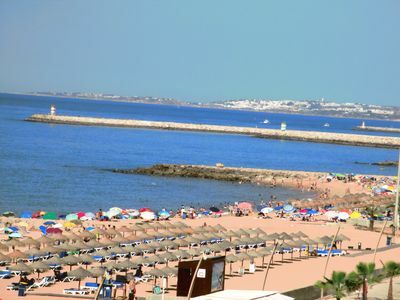 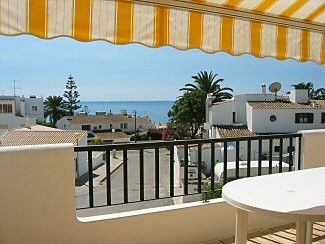 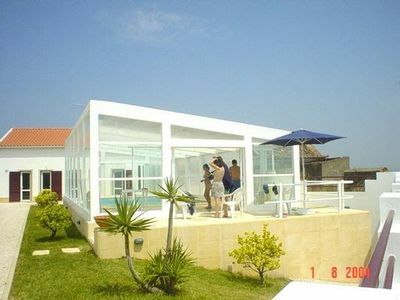 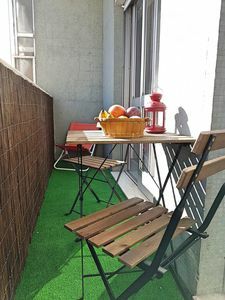 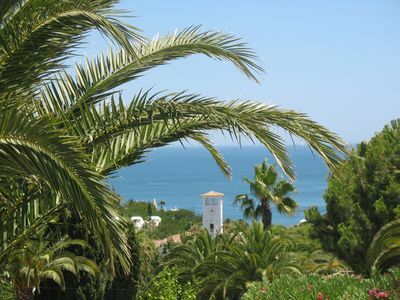 Close to supermarkets, the beach, restaurants, bars ... and at the same time super booked and with a great location. 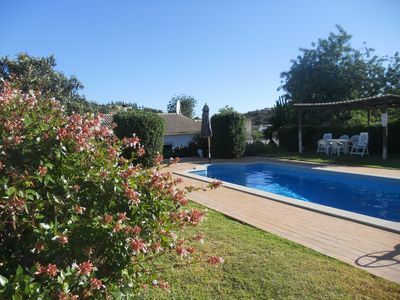 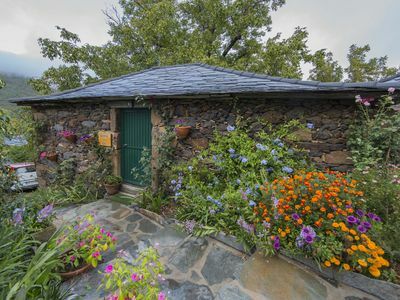 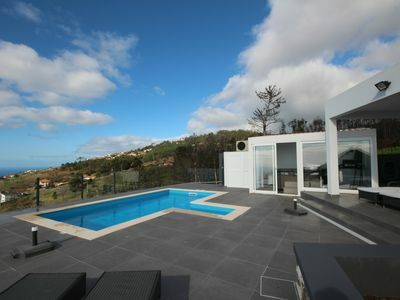 Villa with Pool, WIFI and pick you own fruit in the orchard!